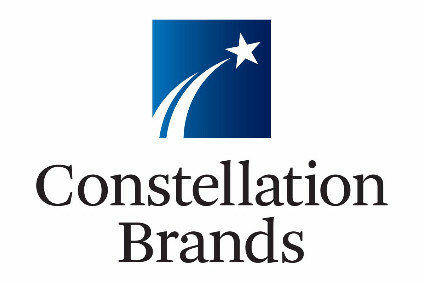 Constellation Brands, Inc. (NYSE: STZ - news, STZ.B), today reported record results for the three months ended August 31, 2000 ("Second Quarter 2001"). Net income of $26 million represents an increase of 24 percent over net income of $21 million for the three months ended August 31, 1999 ("Second Quarter 2000"). Earnings per share on a diluted basis were $1.40 for Second Quarter 2001 versus $1.14 for the comparable quarter a year ago, an increase of 23 percent.Richard Sands, Chairman, Chief Executive Officer and President of Constellation said, "We are very pleased with the results reported for the quarter and for the first six months of this fiscal year. 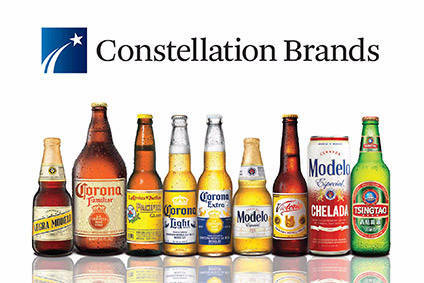 Led by our North American businesses, we continue to drive sales and earnings growth, particularly in our beer and fine wine portfolio, which outperformed their respective industries. 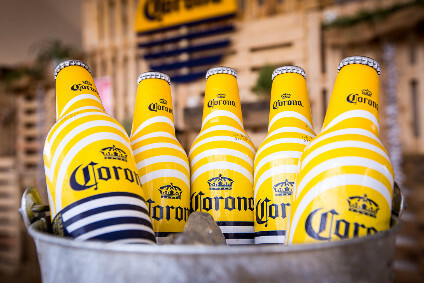 Net sales and operating income for our North American businesses grew eight percent and 21 percent, respectively. Additionally, our free cash flow exceeded earnings and we continue to pay down debt, thereby creating greater financial flexibility as we build a foundation for future growth."